Cold Mountain would be safe. Listen close – the sound gets better. In this latest iteration of our 46-year-old literary journal, among the oldest in continuous publication in North Carolina, we’re drawing inspiration from the vision of its founding editor, R.T. Smith. 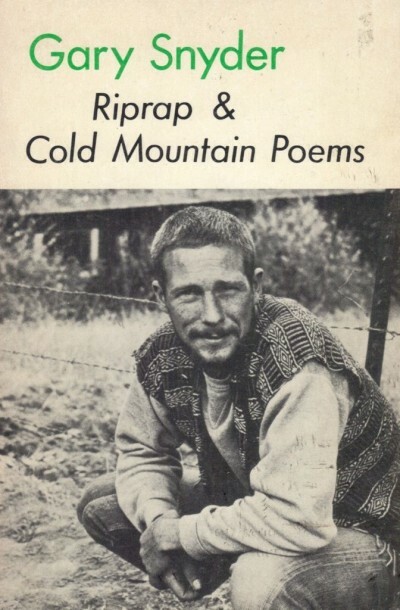 R.T. brought together the mountains of the Appalachian Blue Ridge with the Tiatai Mountains of China when he and his cohorts, Donald Secreast, Jo Anne Eskridge, and Charles Frazier named CMR in 1972 after Gary Snyder’s translations of Han-Shan’s Cold Mountain Poems. 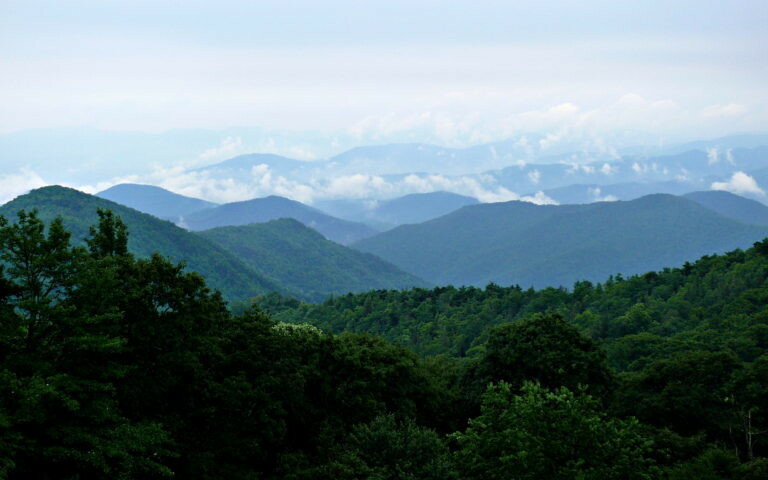 Try and make it to Cold Mountain.